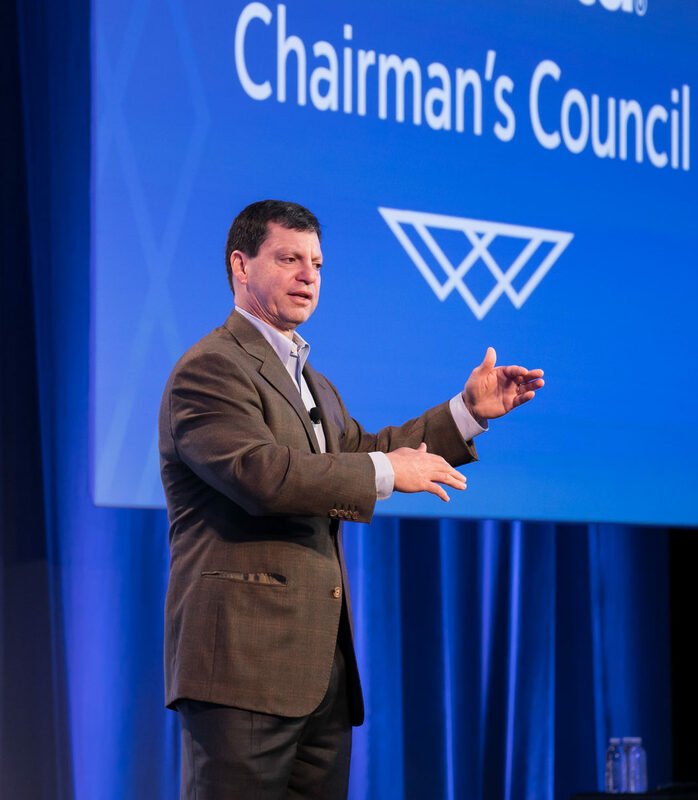 Energize your company with customized recognition experiences that’ll improve performance, fuel employee engagement, and create stronger business results. 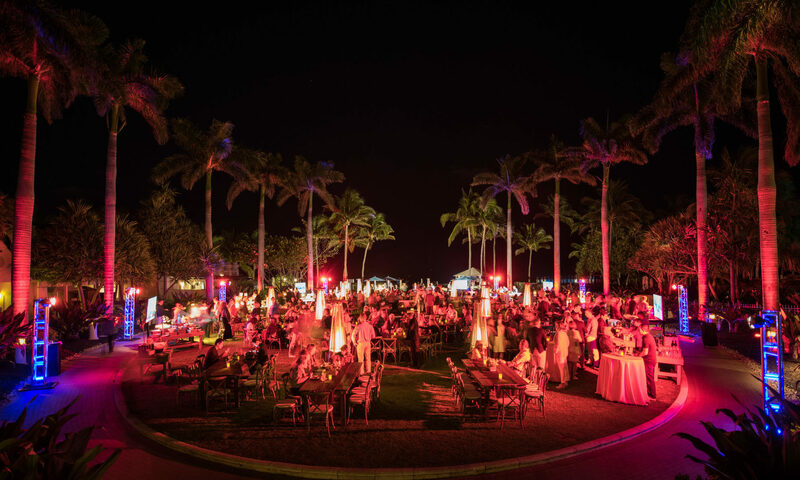 To successfully execute an incentive event, you need the knowledge and expertise to deliver a harmonious experience. Temple Rock organized and executed an annual incentive trip for a global leading payment processing technology company. 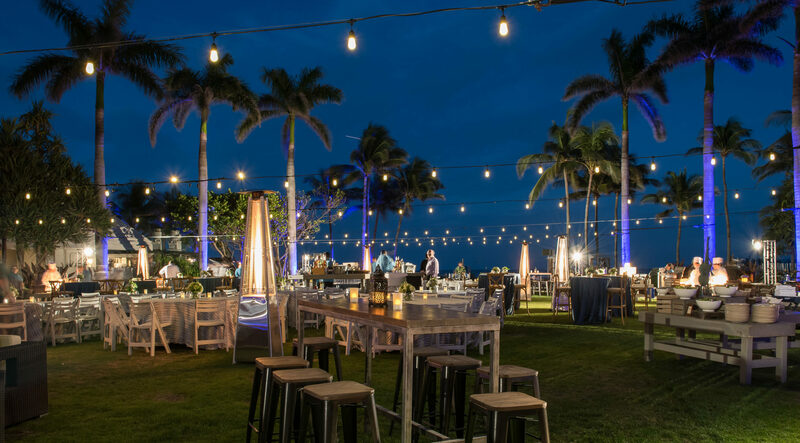 We managed numerous event setups including business sessions, evening receptions, an awards gala, guest luncheons, and a beach party for over 400 top performers and their guests at the Ritz-Carlton in Key Biscayne, Florida. 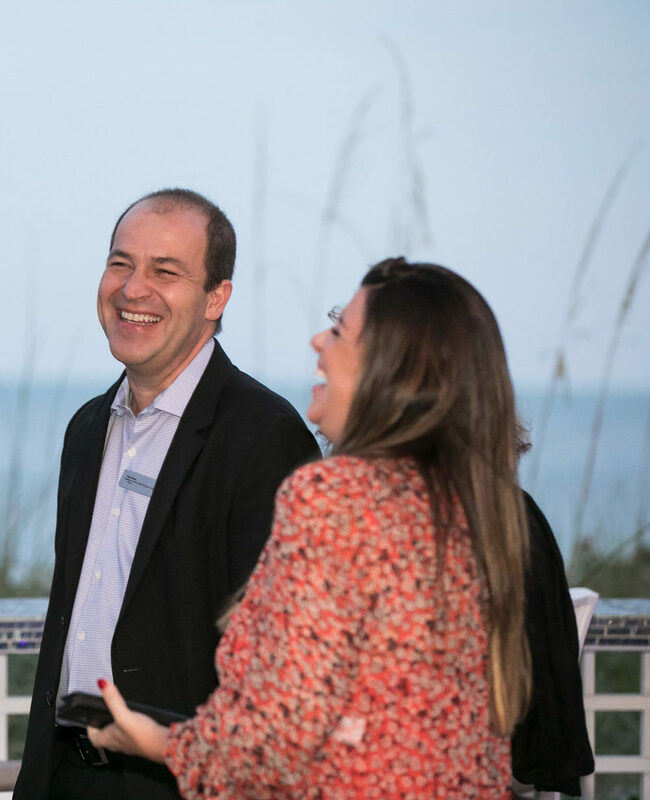 Winners had a chance to relax, celebrate individual and company achievements, and create stronger bonds with team members through shared experiences they’ll never forget.